QB Elite is not your regular football camp experience. We bring in the best coaches and teachers in the game and focus on small group individualized training and offer training for all positions. Athletes from around the country travel to attend QBE camps because of the ELITE attention given to the player. 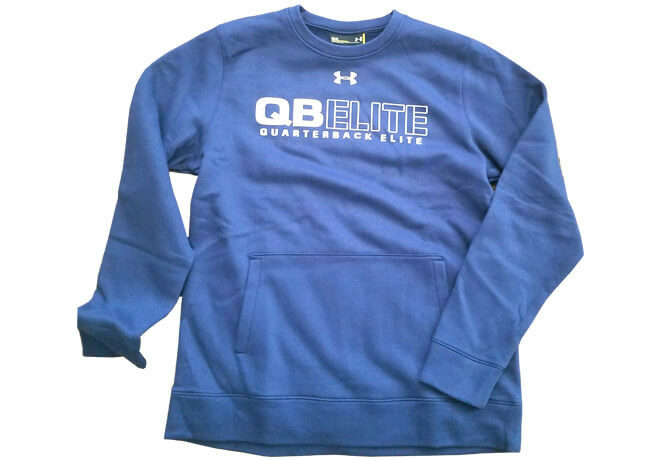 Quarterback Elite (QBE) is one of the premier QB & WR development programs in the nation headquartered in Utah. Founded in 2009 by Dustin Smith and Ty Detmer. The QBE coaching staff over the years has included former D1 QB coach & Offensive Coordinator Brandon Doman, 10 year NFL QB Koy Detmer, Canadian Football League Hall of Fame WR and D1 coach Ben Cahoon, former Oakland Raider TE John Madsen, 18 yr NFL QB & Super Bowl Champion Mark Brunell, 2x NFL MVP & Super Bowl Champion Kurt Warner & several other top QB & WR coaches. That is what ELITE looks like! Set up a camp in your area, simply contact us and we will coordinate visiting your area. Being able to learn from someone as experienced as Ty Detmer is rare. A heisman trophy! 15 years in the pros! Awesome! We have seen a lot of coaches and spent a lot of money over the years. Coach Smith is the best. Worth every penny! Do the work! Be Elite! I remember watching him tear up defenses every week. 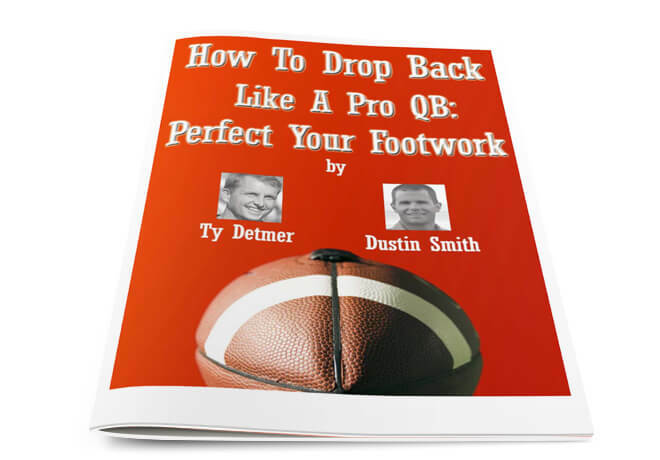 Now I can pop in a DVD at home and learn from Ty Detmer! How cool is that? I’ve never seen a football camp that has brought in so many power players! These kids don’t know how lucky they are to receive instruction like this! To set up a camp in your area, simply contact us and we will coordinate visiting your area. Our schedules for the wide receiver and quarterback football camps can be found on the camps page of the site. Hundreds of All State high school QB’s and WR’s will testify to the impact the QBE program had on their development, and nearly 100 of long time QBE trained athletes have gone on to play in college. 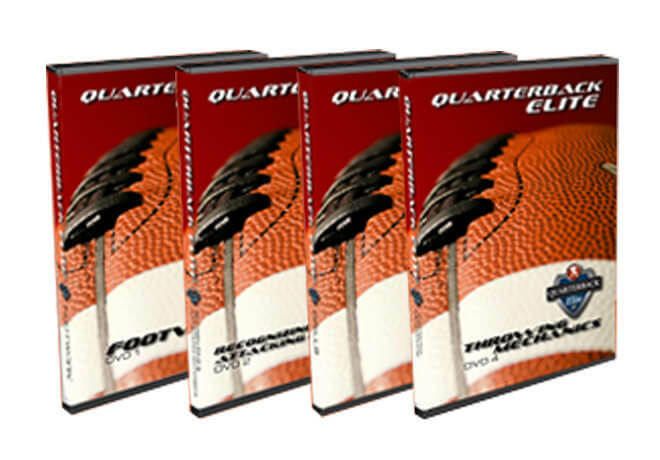 We don’t like being lumped in to the “QB Guru” market, as we are much more than that. Few programs in the country offer the experienced and quality coaching staff to help young athletes wanting to improve as the team at QBE does. We wont sell you with hype and empty promises, but we will help you improve through a very unique and proven program if you, or your son, is willing to learn and to do the work to become ELITE. If your son wants to learn How To Play Quarterback and truly want to become his very best as a player and a leader you have found the right program at QB Elite. DVDS, Camps. Private Training, Film Study and more. Become Elite at QBE! Browse our upcoming football camps and clinics by visiting our camp event page where you can register you, or your son or daughter.